Instead of producing two of the biggest tech acquisitions of all time, the booming semiconductor industry remains largely unaltered after Broadcom’s failure to take over Qualcomm a few months back and the latter’s termination of a proposed NXP annexation. Headquartered in the Netherlands, NXP Semiconductors is a larger and more profitable company than you might imagine, deriving a large chunk of its financial gains from the automotive chip business. That happens to be a very fast-growing market where Qualcomm is not exactly ideally positioned, which is why an already massive $39 billion bid was raised to a staggering $44 billion earlier this year. But China’s State Administration for Market Regulation didn’t care about the deal’s financial details, refusing to grant a fundamental approval without which the final agreement could never be reached. Instead of continuing to wait around and hold idle hopes the tense relationship between the US government and China would ultimately loosen up, Qualcomm finally chose to end the uncertainty today. The San Diego-based mammoth is still embroiled in legal battle with Apple, one of its pivotal business partners, which appears intent on strengthening its Intel alliance. On the bright side, Qualcomm thinks it’s “well-positioned for 5G leadership”, and despite stagnant global smartphone sales, its cellular modems and Snapdragon SoCs remain a major profit generator. 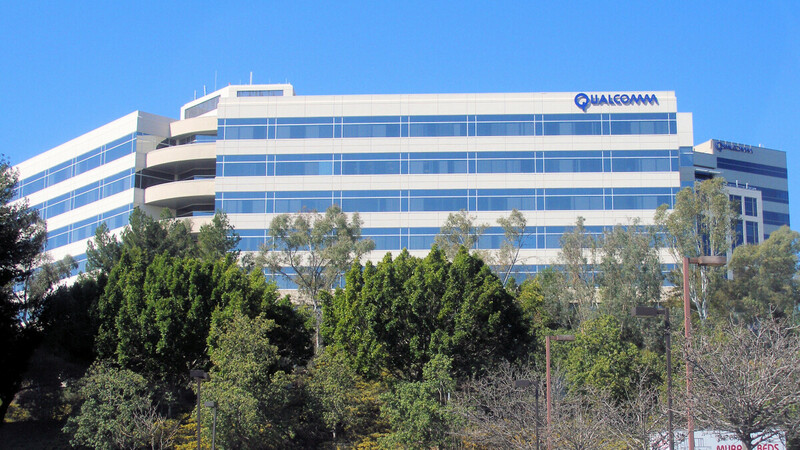 Tense times for Qualcomm, they are getting hit from all fronts. Hopefully they sort it all out and get back on track. The Snapdragon chips are way too essential for the market, we cannot afford to lose them. Do not want a world where we have to rely Mediatek, Huawei or God forbid Samsung chips to power our devices. What's so wrong with Samsung chips? Nothing they are good chips. They are not essential. There American companies that can offer what they do. Texas instraments is one. Then there is whatever Apple is using. It seems that they hold key patents to drive away compitition. The more compitition the better for us. How much American is Qualcomm. Or just there headquarters. Basically what I’m saying is that if QUALCOMM went away completely you would barely see a blirp In the smart phone market befor the gap is filled. i don't think TI is even in this industry anymore. What does China have to do with it ? Qualcomm is an US company and NXP is a Dutch company...I don't understand ? NXP is publicly traded, so I'm guessing the Chinese have a majority of the shares.